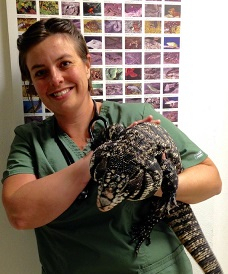 Are you a CVT or skilled veterinary assistant with an interest in exotic species? Are you customer service and detail oriented? Do you prefer gentle and low-stress handling techniques? We may be looking for someone just like you! Everyone here is Fear Free Certified and we are currently pursuing Fear Free Practice Certification. 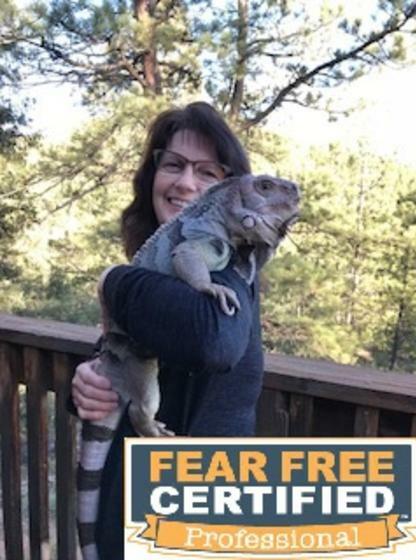 All handling is based on Low Stress/Fear Free techniques. We have a full in-house Abaxis lab and digital full-body and dental radiography. 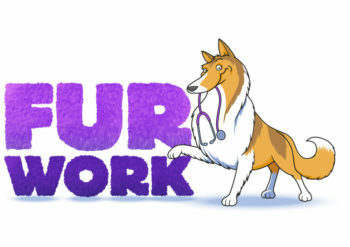 Compensation is competitive, we offer employer paid healthcare, generous pet care discounts, PTO, sick time and paid holidays. 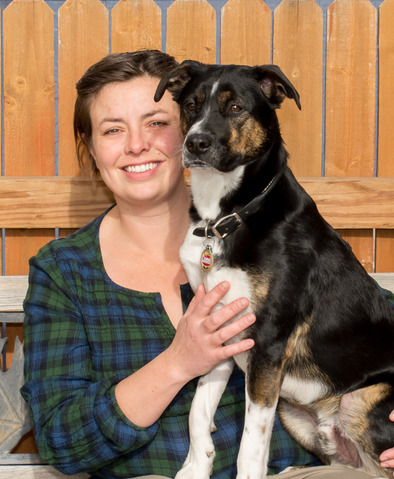 CVT license and Fear Free Certification renewal costs are covered and we have a CE allowance. Dentistry, radiology, anesthesia and beyond. 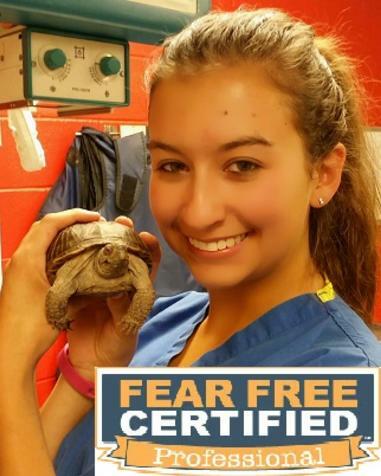 You don’t need to be Fear Free certified to apply but we will pay for you to become certified. We are a one-doctor, privately owned practice and about 50% of our patients are exotics (including small mammals, reptiles, and birds). We opened just over a year ago and have grown rapidly. When new clients come and see us, they are thrilled to return and love referring their friends. All our staff is technician trained and everyone is cross-trained for customer service so we can provide the best possible care for our customers and patients.